In today's world, everything is digital meaning the PowerPoint you present in a meeting may never be printed. For this reason, converting your PPT document to PDF is necessary especially for sharing reasons and other advantages a PDF has over a PPT document. Batch convert PPT to PDF is very convenient as it allows you to save on time which you would otherwise waste converting one PPT at a time. If you have trouble trying to convert multiple PPT to PDF at the same time, there are some solutions. To convert PPT to PDF, a useful PDF Converter will be of great help for you. Here I highly recommend you to use PDFelement for Windows (or PDFelement for Mac) to batch convert PPT to PDF. With the help of this smart tool, you can convert the PDF document to many popular image formats such as JPG, PNG, GIF, TIFF, BMP, etc. The quality is maintained, and you can add as many pages you want. 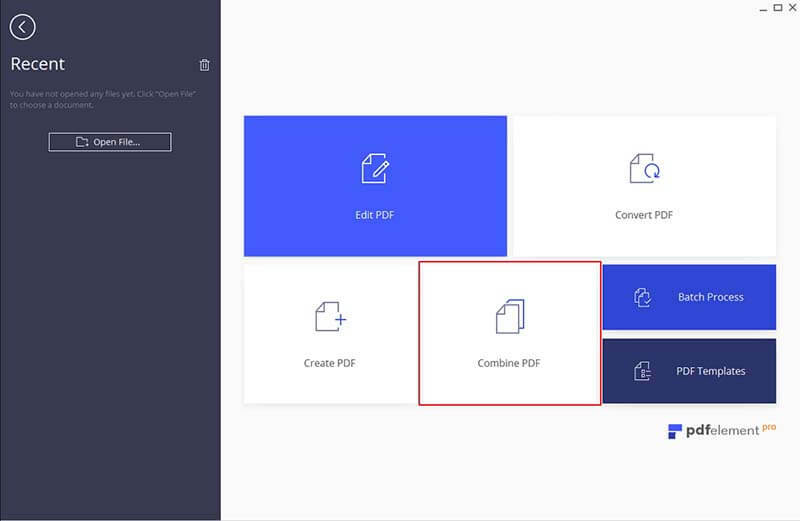 At the same time, with the tool you can convert the PDF to other popular file formats in batch. In order to import multiple PPT files to the program, you can easily click on the "Combine PDF" button on the welcome page of the program. Click "Add Files" to choose the PowerPoint file or directly drag and drop the PowerPoint file you want to convert. Then click on the "Next" button to create PDF from multiple PPT files. It will automatically begin to convert PPT to PDF after you click "Next". 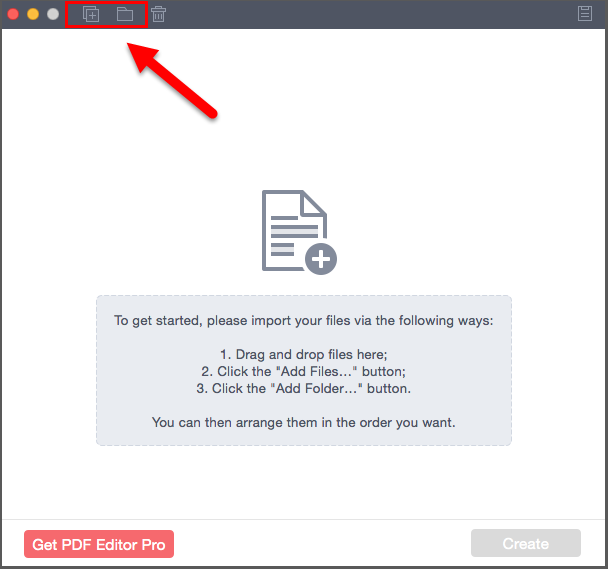 After you've converted PPT to PDF in batch, you can edit the files with the PDF tools. Finally, you can click on the "File" button and choose the "Save As" option to save the file to the local folder. 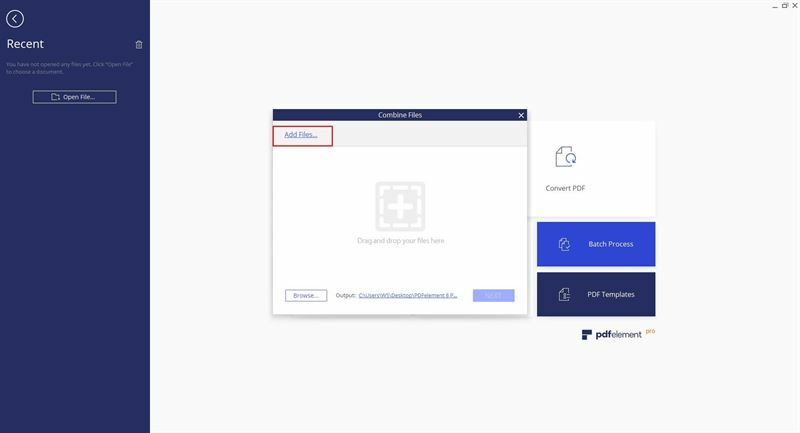 PDFelementl Pro is a professional PDF converter that allows you to convert PDF to PPT, Word, Excel and other file formats. Batch process enables you to convert or create PDF files from multiple files. Advanced OCR feature will help you to edit and convert scanned PDF files with ease. 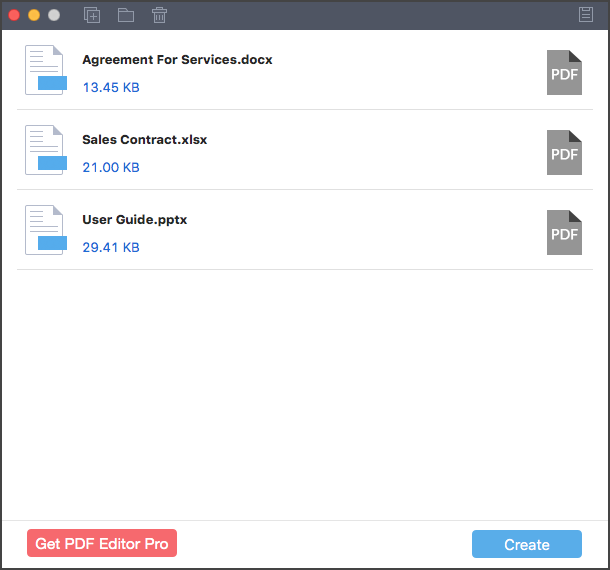 iSkysoft PDF Converter for Mac (or PDF Creator for Windows) is a light program which after years of experimenting. You can confidently say it's the best at converting documents from PPT to PDF for both Mac and Windows Operating Systems. 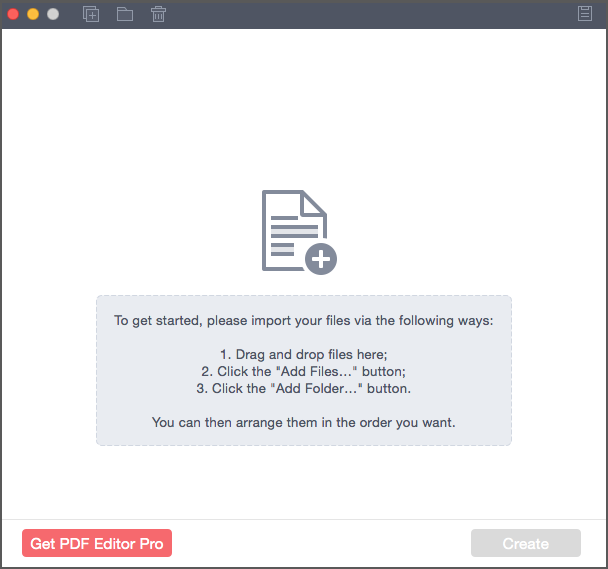 This PDF creator allows you to create PDFs that are more professional and transferable. High-quality output- As far as the quality of PDF goes, this converter generates high-resolution PDF documents. 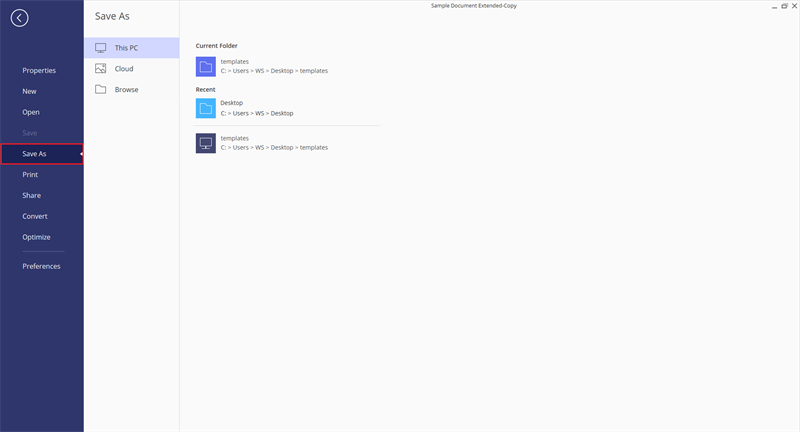 Infinite conversion- This PDF Creator has no limits to the number of conversions you can do and furthermore, there isn’t a limit on file size either. Speed- Since you can convert more than one file at a go, this creator creates your PDFs faster and efficiently. Not limited to PPT - In the office, you deal with different documents and that being the case, iSkysoft PDF converter allows you also to convert any document created with Microsoft Office to high-resolution PDFs. iSkysoft PDF Converter is supported on the various versions of Mac Operating Systems from Mac OS X 10.7 through to 10.13. After downloading the program file, drag it to the "Applications" and installation will be done in seconds. After installation, just double-click on the program icon to launch. After launching the program, you can simply drag and drop the PPT files to the program. Or you can click "Add Files" to choose the files you want and import them to the program. The most convenient way is to click the "Add Folder" to import a folder with multiple PowerPoint files to batch convert PowerPoint to PDF. After adding your PPT files to the program by the means above, proceed and click "Create" and let the magic happen.